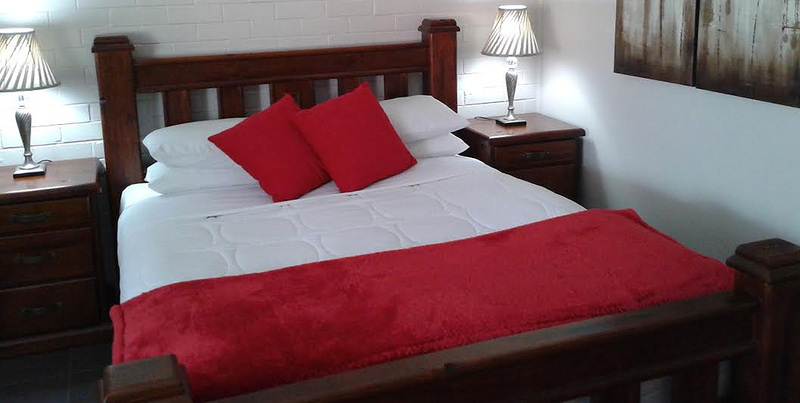 Country Leisure accommodation in Dubbo is offering a huge discount on their Queen Room. 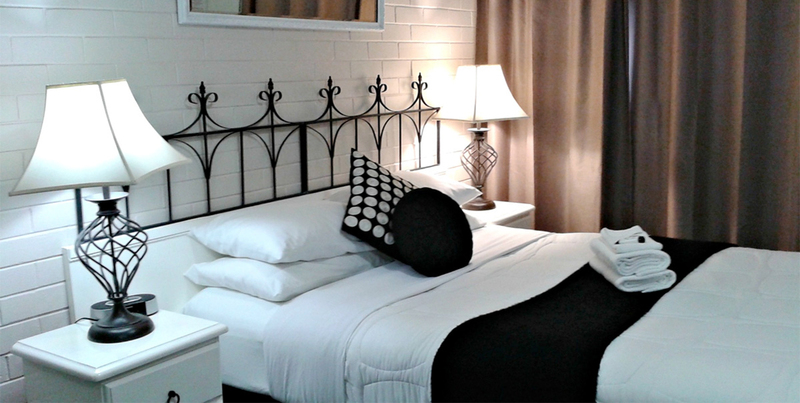 To take advantage of this great SPECIAL from $110 Book direct on their website Country Leisure Dubbo. Book & Stay before Friday 09 October 2015 for your chance to WIN $5,000. No bookings after this date are valid. Forms are available at reception and will need to be filled out during your stay. Competition closes on Friday 09 October 2015. Bring the family, a picnic rug, your pillows and your inner child to Disney Locked Up. Screening movies chosen by the public on our Outdoor Cinema Screen, experience Disney magic beneath the stars. Tickets start at $10! Don't miss out!